We don't add detergents, soaps, or other harsh chemicals to our lakes and stream there is no reason to add them to your home. Chem-Dry of Tampa FL offers a completely green carpet cleaning service so you don't have to worry about what goes into your home. We have no hidden detergents or toxins in our green certified cleaning solutions. Chem-Dry's core idea is to mimic nature's cleaning process. Using extracts and natural carbonation we have a created a powerful cleaning solution that removes tough soils and spots without using unnatural ingredients. So you want to know how powerful of a clean it really is. It's powerful enough of a cleaning solution that we use 80% less moisture then most other steam cleaners. That gives you a powerful green carpet cleaning without having to wait days for the carpet to dry. It's a powerful and safe cleaning that leaves no dirt attracting residues behind. Your carpet stays cleaner longer with no harsh chemicals or soaps. So whats with the "chem" in Chem-Dry. It stands for "chemistry." Chemistry is not about chemicals or destructive science. We use natural ingredients and chemistry to create a completely safe and effective green cleaning solution. Chem-Dry has been around for 40 years and has an amazing cleaning service in your area. 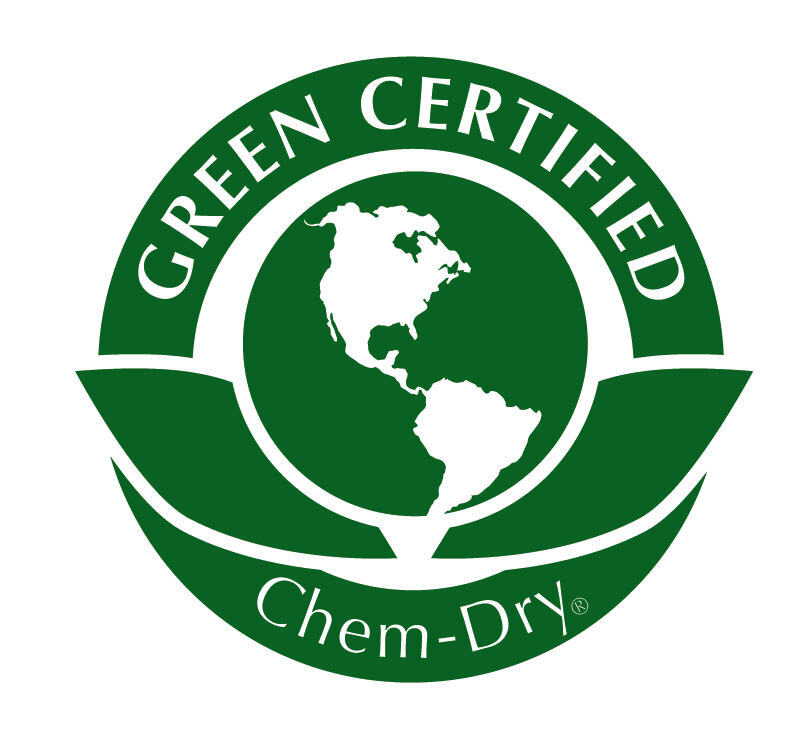 For green carpet cleaning in Tampa FL call Chem-Dry of Tampa.